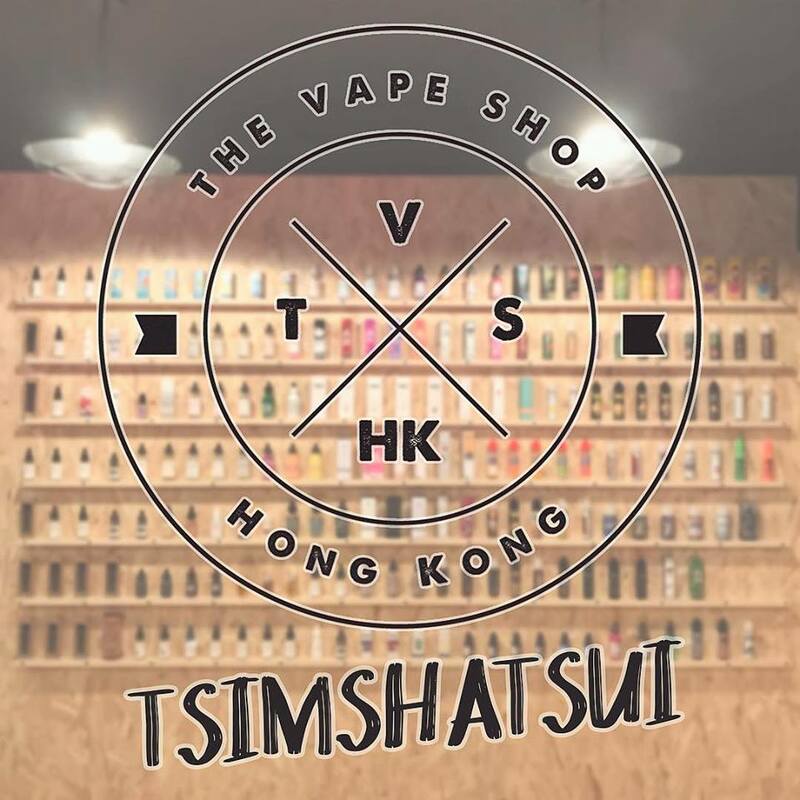 If you live in Hong Kong or will be traveling in the area, stop in and visit these local vape shops. 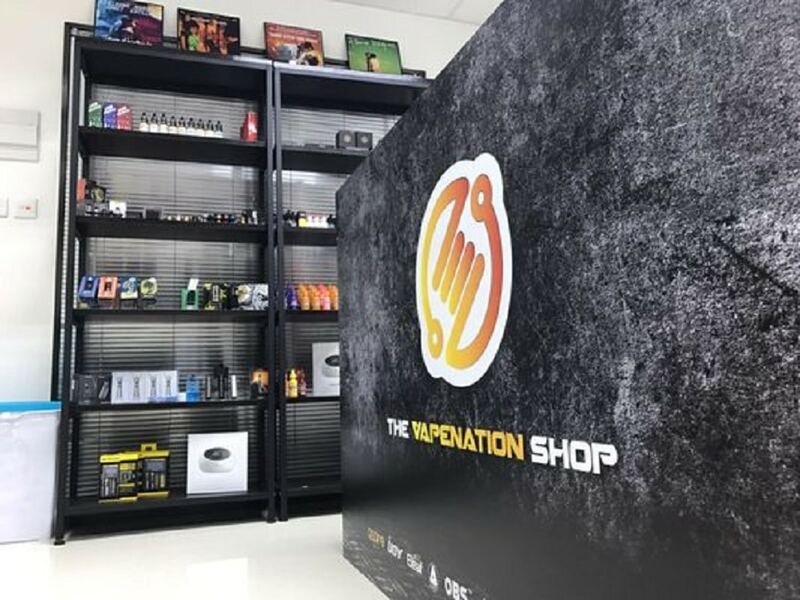 If you need to refill your e-liquid, get some new batteries or purchase a new mod, these are voted the “Best Vape Shops in Hong Kong” by the customers who shop there. 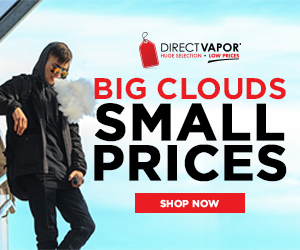 You”ll get expert advice from knowledgeable professionals who will help you choose a new device, refill your e-liquids and answer any question you may have about vaping or devices in general. Some of the shops do not have websites yet because they are so busy but you can contact them through their Facebook or Instagram page if you need more info. 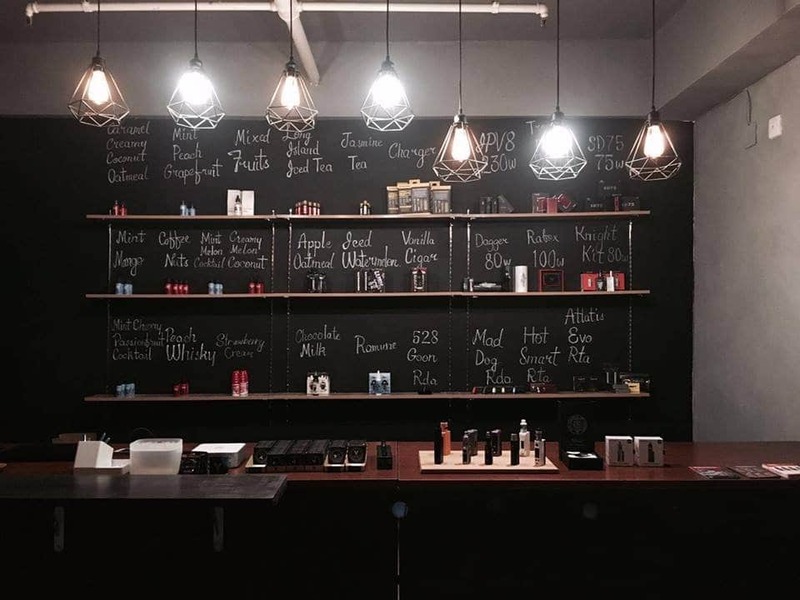 The Vape Shop Hong Kong is a shop that caters to vapers new and old. If you ask their customers they will say it is the best vape shop in Hong Kong hands down. Located on Chiu Kwong St and Siu Cheung Fong, the shop is a short 8 min drive from the Island Pacific Hotel in Hong Kong. The staff is helpful and knowledgeable on the products and the store only carries authentic products (no clones) from trusted manufacturers. They have an extensive e-liquid collection from vendors from all over the world. The store is dedicated to service so if you can’t visit they offer free shipping with no minimum on all orders. Vape City Hong Kong is located near the Hong Kong Cultural Center, Garden of Stars, and Kowloon Park. It is a short 12-minute drive from the Island Pacific Hotel and well worth the visit. They are open daily from 11 am – 10:30 pm. They do not have a website but you can check out their Instagram page to see some of their inventory. The staff is very knowledgeable about products and there is a lounge area in the back where you can relax, have a vape, and meet some new people. This busy little shop is committed to providing the customer with the best service and upholding the vaping culture. They are currently building their website but you can contact them through their Facebook page with any questions or for direction to the shop. They carry the latest starter kits, vaporizers, tanks, and accessories. Business hours are from 2 pm to 10 pm Monday – Sunday. The staff is very courteous and professional and will make sure you get what you need to make your shopping experience a good one. 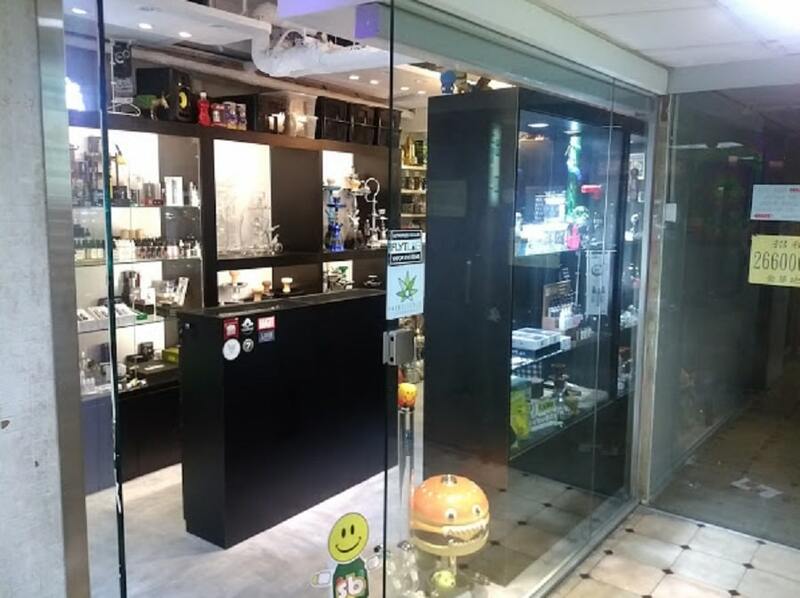 Cloudy Smoke Shops sells a variety of products from its location in Hong Kong. In operation for 5 years now, they sell vaporizers, herb grinders, water pipes and more. All of their products are new, in good condition and nicotine-free. The shop has a good selection of mods, tanks and e-liquid flavors to choose from. Their best-selling brand of e-liquid is Hydro and they are one of the largest retailers selling it. They also have a number of tanks and starter kits to help new vapers get started. The shop has a good selection of mods, tanks and starter kits for beginning to advanced vapers. They also have an impressive selection of e-liquid by popular brands such as Kamikaze, Suicide Bunny, Naked 100, BLVK Unicorn, and more. Hardware brands they carry are Vaporesso, Eleaf, Smok, Tesla, and Wismec to name just a few. The regulars at this shop say they love the atmosphere and the friendly staff. The shop is open daily from 12 pm to 10 pm, Monday through Sunday. The shop is small but personable and carries a good selection of juices and hardware. Hardware brands include Aspire, Smok, VGOD, Vandy Vape, and Espion. Popular brands of e-liquid include 7 Daze Reds Apple, I Love Candy, VaporFi Grand Reserve, Halo, Dinner Lady and more. With a large selection of products and knowledgeable staff, you’re sure to find something that fits your personal style as well as your vaping needs. 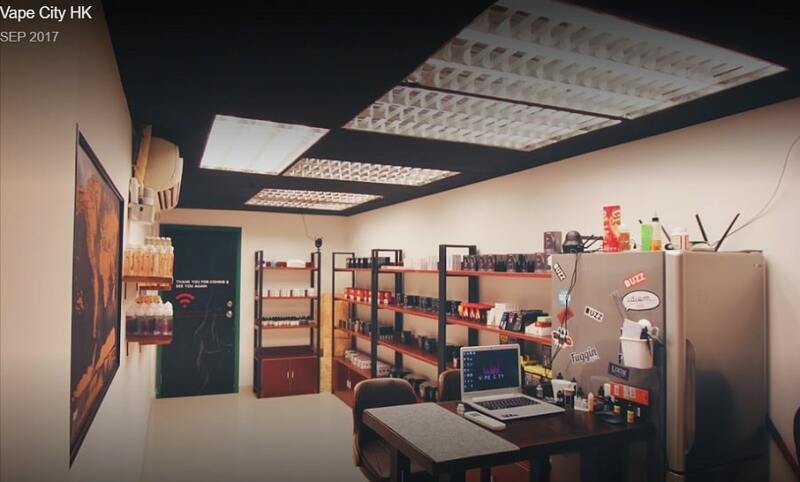 The vape shops in Hong Kong focus on providing high-quality products, excellent customer service, and a relaxing atmosphere for customers to shop. If you have questions about a product or need help choosing one they are more than happy to help. For questions outside of business hours, contact them on their Facebook or Instagram pages. You can also check out some of the online shops that can ship right to your home.